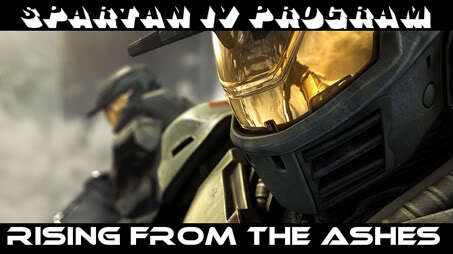 Do not create your Spartan until you have read these regulations. 2. Keep the hair on your Spartan short. 3. For the Character name put your character's (realistic) first name, and then their number.